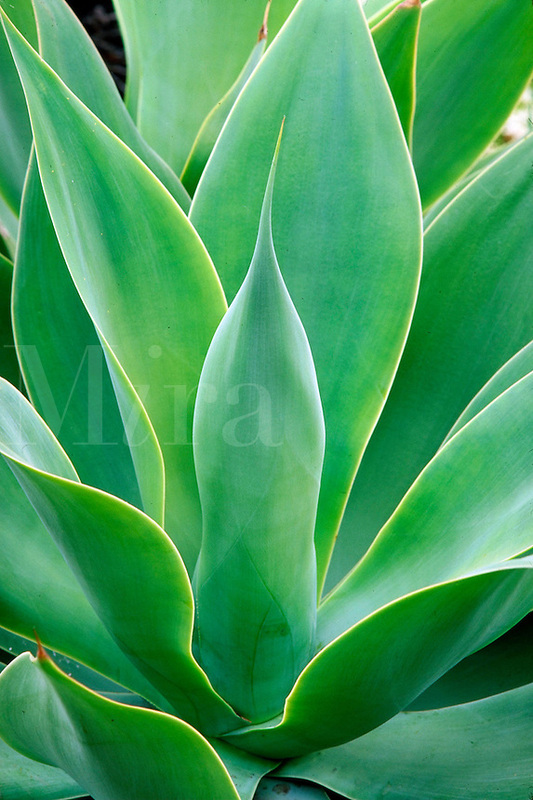 close-up of bright green symmetrical agave plant in sunlight. drought tolerant, garden, gardening, plants, botany, succulent. California.